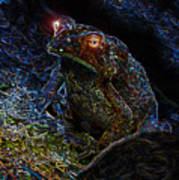 There are no comments for Mr Toads Wild Eyes. Click here to post the first comment. 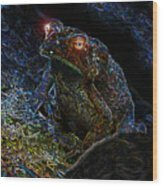 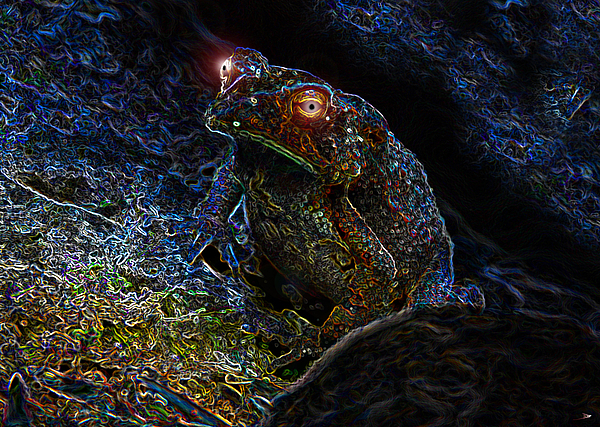 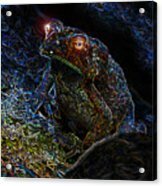 Artwork of a toad with glowing eyes, signed by the artist.